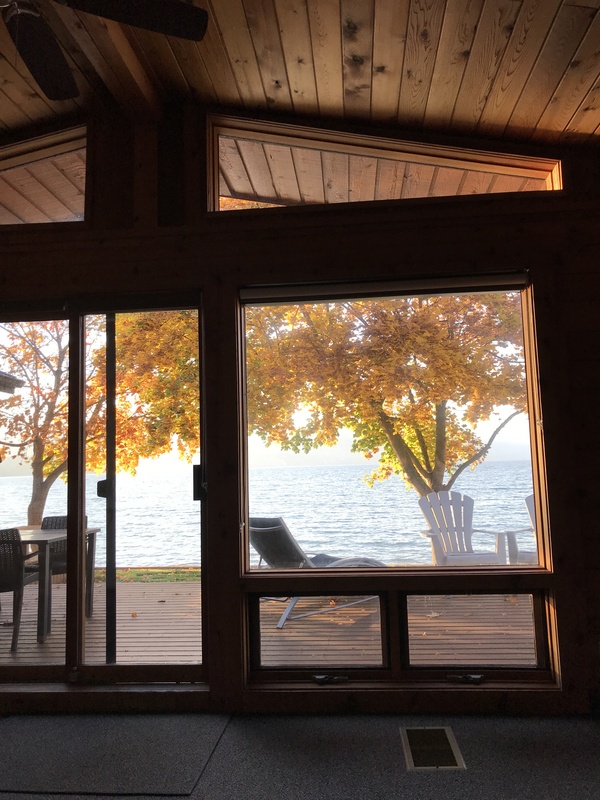 What an incredible week it was at the beautiful Sandy Beach Resort, Naramata, B.C.. 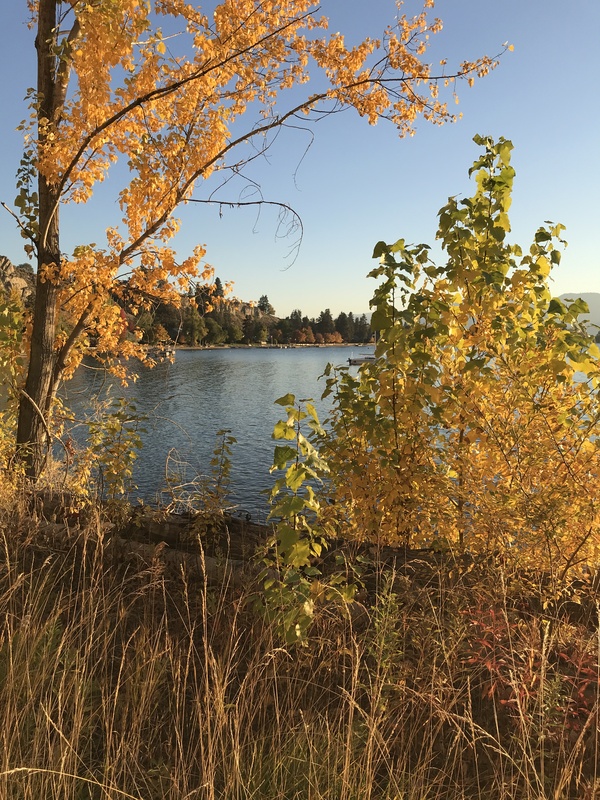 The days were flooded with rays of golden sunshine and perfect, mild temperatures for the autumn season. So inspiring. 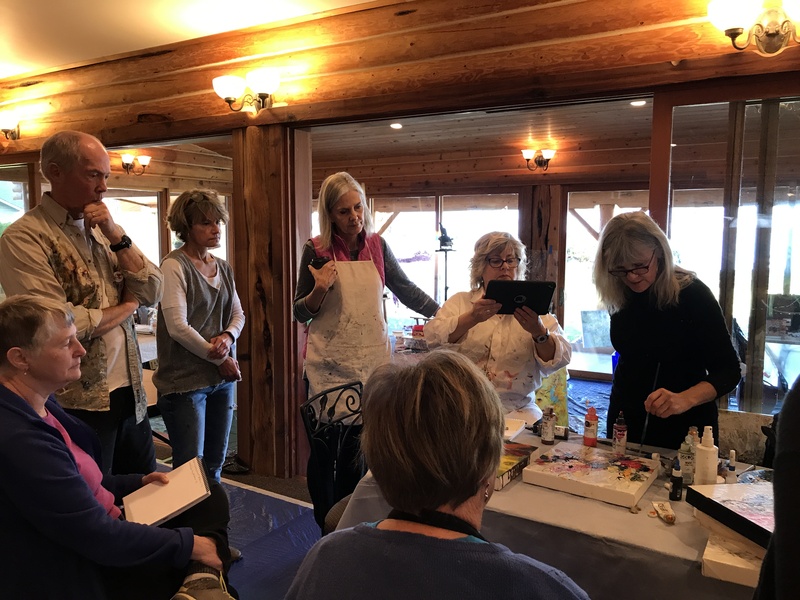 Under the guidance and support of artist Suzanne Northcott, the group had the opportunity to paint, watch demos, listen to lectures, share in lively discussions and to reflect when needed. It was a collaborative atmosphere. Visually, the location gave us that. Hills of rolling vineyards and acres of orchards. 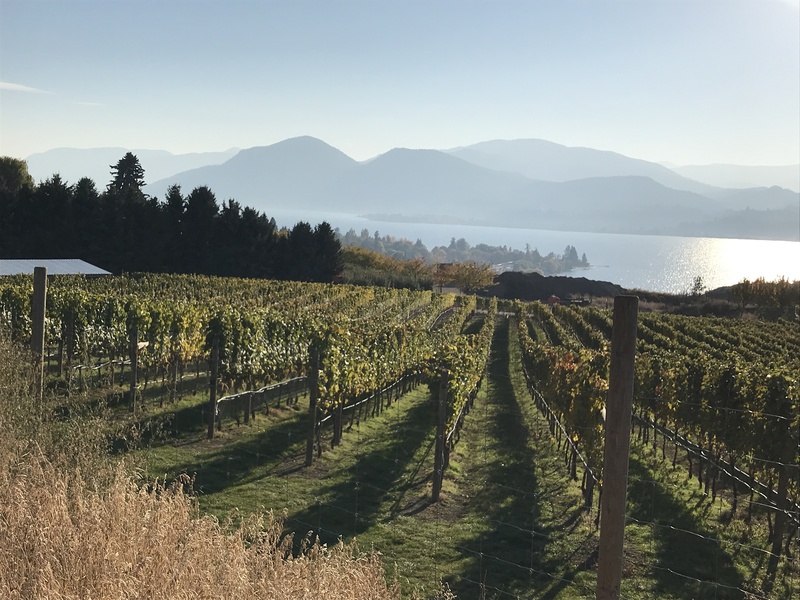 Ample tempting occasions to sample Okanagan wines and fares. In my view, life wants to be savored. Quiet and harmony need to be restored in the body, mind and soul. 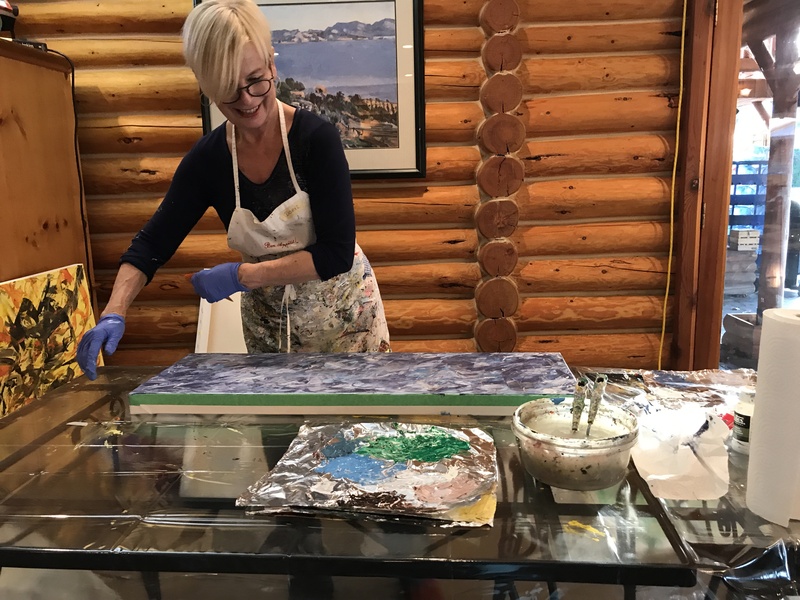 This retreat assisted me in recognizing the fact my creativity, art will grow; the balance I seek in my life is understanding the source and importance of my joy. It is, always has been, from within. A reminder helps.